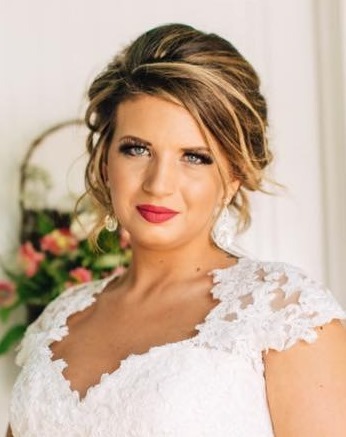 Obituary for Cally Paige (Wilson) McFall | Grissom-Martin Funeral Home, Inc.
Cally Paige Wilson McFall, 23, of Columbia, Kentucky, died Monday, January 28, 2019 at her home. She was born October 24, 1995 in Glasgow, Kentucky. In lieu of flowers, the family would rather a donation be made to the Briggs Wayne McFall Education Fund or Joy Ministries which can be left at the funeral home.